By Sherry Kelishadi, Pharm.D and Vice President at NutraGlow, Inc.
A recent study published in the Journal of the American Medical Association revealed that more than half of Americans take some form of dietary supplement for their overall health. Our friends and family taking multivitamins, fish oils and other vitamin supplements is nothing new and something we might all consider. But just as different car models require specific grades of fuel for maximum performance, individuals also need different levels of vitamins and nutrients to maximize their personal health. However, too few of us recognize a key vitamin we may be lacking—B12. Vitamin B12 deficiency has become a silent epidemic. Some of the most commonly mentioned side effects include fatigue, lack of energy, sluggishness and dizziness. 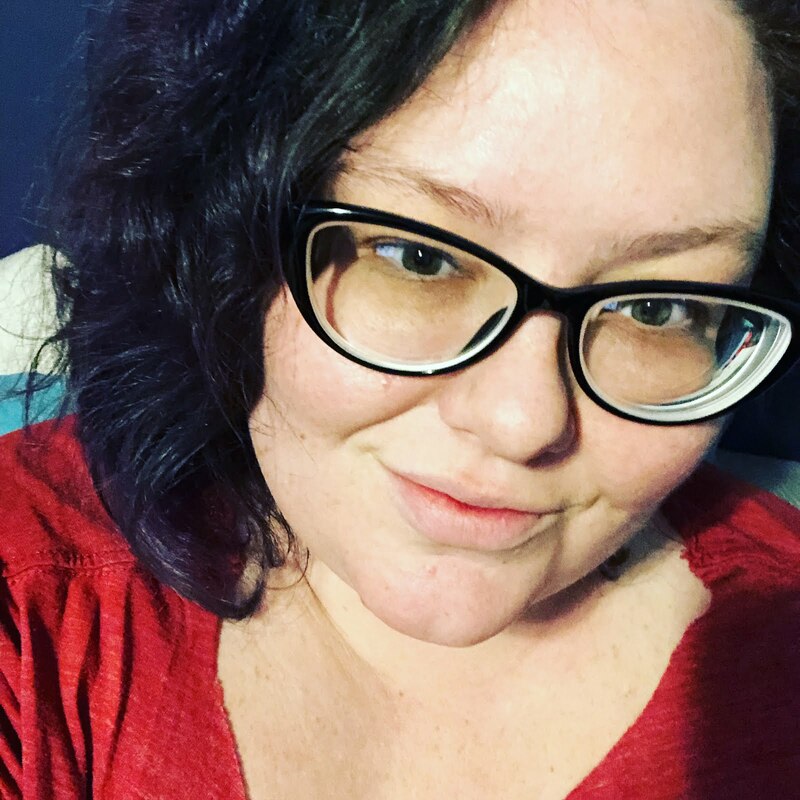 While there is a bucket full of other causes we might blame for such symptoms—such as lack of sleep, depression or even more serious health risks, such as anemia—the scary truth is that a deficiency in vitamin B12 could ultimately be behind many if not all of these issues I’ve mentioned here. As an example, a person low on red blood cells may have pernicious anemia, a B12 deficiency anemias caused by an inability to absorb the vitamin B12 needed for your body to make those healthy red blood cells. Therefore, there may be more serious effects of vitamin B12 deficiency to look into than just the fatigue and sluggishness commonly associated with low B12, levels, for a lack of red blood cells itself could also cause those same effects. There are not a lot of natural B12-rich food sources – Dairy products, eggs, meat, poultry and fish provide the richest amounts of B12. There are other foods, like some cereals, that are enriched with B12. But overall, there are a limited variety of options for adequate B12 consumption, which leads us to the next important fact. Vegetarians and especially vegans are at a higher risk for vitamin B12 deficiency – Those who have dietary limitations that include dairy, meat and other animal-derived foods should definitely be supplementing vitamin B12 into their diets. Your body doesn’t store vitamin B12 for a long period of time – Even if you feel that you eat plenty of foods rich in B12, that may not be enough. As we age, our body’s absorbency rates decrease, making it even more challenging to ensure that we are getting enough B12 nutrients. B12 helps make your DNA and RBCs – This circles back to what was mentioned above. We need our DNA and red blood cells even more than we need our sleep and energy. B12 doesn’t just make us feel better; it helps our body to produce crucial elements of existence! Heavy drinking and long-term use of acid-reducing medications can also inhibit absorbency of vitamin B12 – Heavy alcohol consumption is not good for our bodies for a variety of reasons, the impact on vitamin B12 absorbency being one of them. Acid reflux and heartburn are common conditions that are also brought on by deeper-rooted factors that should be looked into. Eliminating the need for medications for this issue would be a win-win situation. With age, not only do we need more B12, but also it can become harder to absorb – Ironically, we need more B12 as we age. The average adult should get 2.4 micrograms a day. Unfortunately, while you may take supplements to ensure you are getting enough, the dose you take may not be the dose you are absorbing—especially if taken in pill form. Fortunately, sublingual vitamins such as Super B from NutraGlow provide supplementation with maximum absorbency. Sublingual vitamins are easier to take, taste better and are more effective than those that come in pill form due to a superior absorption rate into the bloodstream. 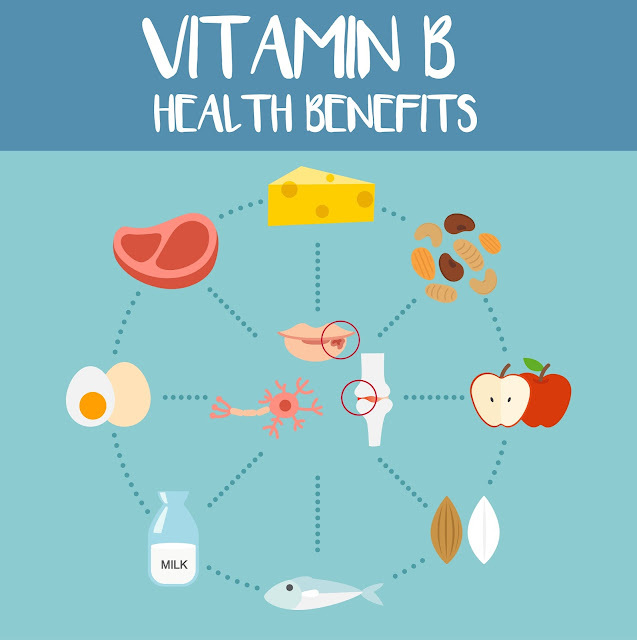 Whether you don’t consume enough vitamin B12-rich foods, or your body does not absorb it well no matter how much you supplement, low vitamin B12 should be taken serious. There are some fantastic options out there to help improve B12 levels, including premium sublingual supplement provider NutraGlow, which offers products developed to help people maximize the benefits of vitamins B6 and B12. Their vitamins are preservative-free and promote improved overall health, energy, metabolism and mental acuity. Be proactive with your health by paying attention to any signs you may suffer from one of the lesser-known (or well known!) impacts of vitamin B12 deficiency. 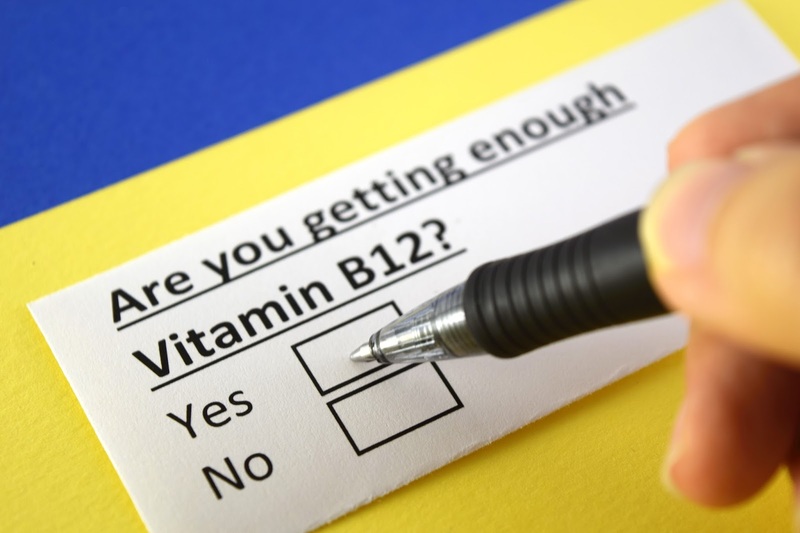 Speak with your doctor about getting tested for B12 levels and making sure that you are taking the most absorbable form of vitamin B12 out there. 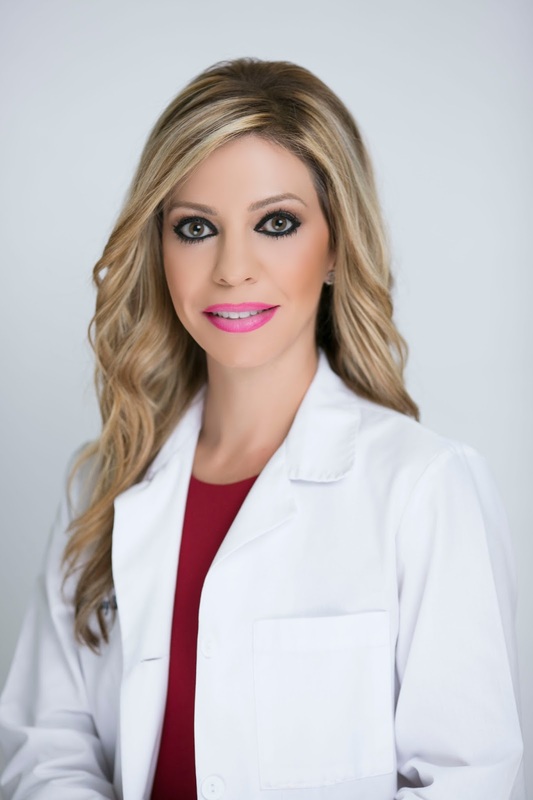 Sherry Kelishadi is vice president at NutraGlow, Inc. She earned a Doctorate of Pharmacy from the prestigious University of Maryland School of Pharmacy in 2011. Kelishadi worked as a chief pharmacist at Rite Aid for three years before joining the team at a compounding pharmacy in Orange County and, ultimately, cofounding NutraGlow. Her passion lies in nutrition, dermatology, bioidentical hormone replacement therapy and wound care. Her hobbies include traveling, dancing, sports, and spending time with her family.